Throwing a launch party can be overwhelming as they requires meticulous planning to showcase your brand or product. Ultimo have 20+ years of experience planning the most outstanding events in Australia, therefore lending our knowledge and experience to help you plan the perfect launch. Our relationship with our industry partners gains us access to WA’s creatives and venues at Perth’s best rates creating exciting events on budgets to suit. Event decor: Enhance your your event with decor and styling. 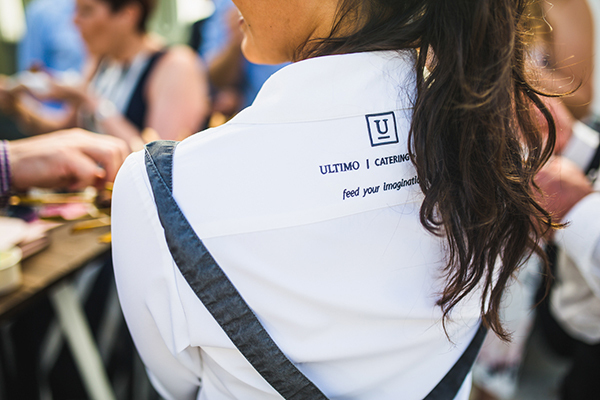 Ultimo can happily create and event concept and ensure it flows through the entire event. We will also be sure to educate all staff about the message that your company wants to convey. The Right People: Making sure your message reaches your target audience and have people who will spread the good word. Ultimo can also post your event to our social media accounts helping to spread the word. Clever social media: We can also help source photo booth with your company’s logo with social media uploading capabilities. Specialty drinks: offer unique drinks that match your brand’s image and complement your launch party theme. Make sure to offer a variety of beverages in addition to your specialty drink so your guests have an assortment of both alcoholic and non-alcoholic options. Meaningful food: a menu should be carefully thought out and customized to match your brand and the event’s atmosphere. If your company has cultural or ethnic roots, you may choose to highlight these in the menu. Unforgettable experience: you want attendees to leave the event with a wow factor to remember. With proper execution as per our suggestions, together we can make sure your guests end the night in a memorable way. Perth’s most sought after venues. 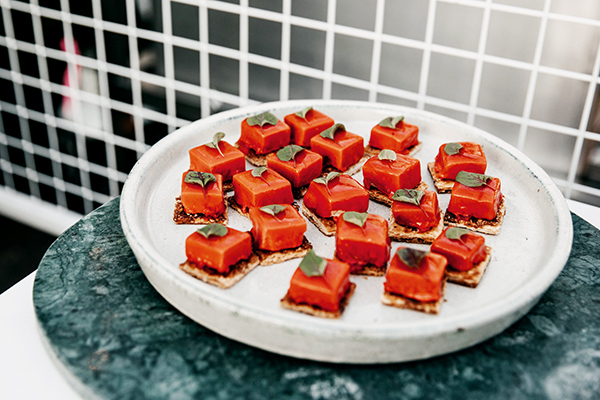 From elegant canapes to insta-worth grazing tables. Please contact our highly experienced team to talk through your options, or if you would prefer to make your own menu selections, please see our full menu range. Thank you Ultimo, from the get go your staff were brilliant and food was great. Even our vegan guest was super impressed with the food on offer, its those details that count. It was nice to work with a company who I can trust so that I could enjoy the night myself. Your staff were presentable and attentive, I will certainly recommend your company to friends and family.